As we all know that youtube is not only platform to sharing videos .we can earn a lot of money from placing ads on YouTube videos with the help of Google AdSense .it's very easy to make money from Youtube but for a new youtuber who just start uploading videos on YouTube , faces a normal and basic problem of less views on his new YouTube videos because of less popularity and some SEO mistakes. if you would like to be an successful youtuber you must know about some YouTube SEO and about social media platform because as a youtuber social media platforms and websites are like their channel advertisers you can advertise your channel on several social media sites and gain organic traffic on your YouTube channel so today I would explain about some of the best social media sites to share your new YouTube videos and this will be very effectively increase your views in every YouTube video. before know about the sites name I would like to tell you that why the social media platform perform a major role in successful YouTube channel. Basically all the social media platforms contain high value of visitors in every second so if we have knowledge to use social media platforms as an advertising platform then we can get a lot of traffic from these platform every social media site offers an option to place their business ads on the pages but it will be very costly for a new youtuber to place their video links by giving money but Aircel free option to share it manually on social media sites this is more profitable and very effective. As we know that social media sites were made for sharing thoughts daily but if you use social media sites for sharing your YouTube video link or any profitable work some of them were not support this so there are some boundation and symptoms to use them for sharing your YouTube videos. •Best affiliate marketing websites for bloggers Like Facebook if you talk about Facebook, f acebook don't allow any advertising on any post for free if you would like to share your YouTube video link from Facebook you have to be pay for this so today I will tell you about all the free and profitable methods to share YouTube video link. It's a question answer site where you can find any question and any answer for free this is very profitable and effective on YouTube video because it contains about 1 million active users Daily so this can be very good source of visitors if you use Quora for sharing your YouTube videos you can get instant views on your YouTube videos and this is an organic visitors source. 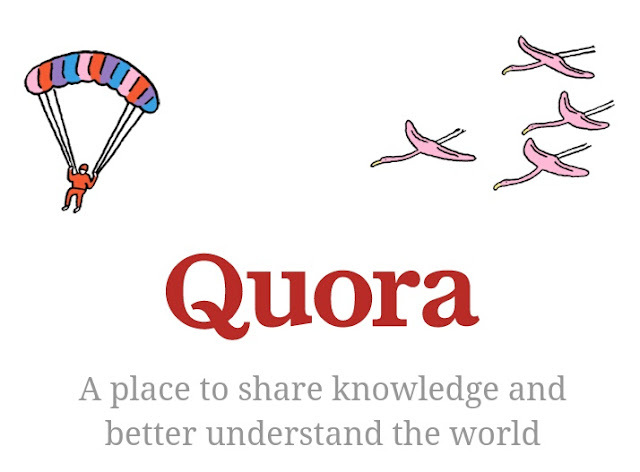 Quora is absolutely free for everyone who would like to share any answer of question but if you want to share YouTube link with your answer you can easily put your YouTube video link in every answer you gave on Quora it's very simple to use Quora and here's more opportunity to get famous on Quora once you will be an active user of Quora you can get about thousands of views on every answer at Quora. Quora answers will directly send visitors your YouTube video page you can also promote your website and Facebook page on quora. Reddit is an website to share YouTube video link, its like an SEO backlink platform where you can submit your YouTube channel link or every new video link. 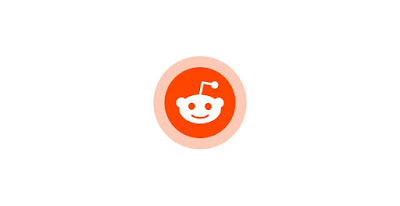 reddit also work like Quora it will send visitors on your YouTube video page and also make your website or YouTube SEO friendly it means this makes your YouTube channel trusted and genuine. It is very popular site in western countries because it contains about billions of visitors every month so if you want to share your YouTube videos reddit can be a good platform to share them it's absolutely free of cost. you don't have to pay anything for sharing videos on Reddit It's Simple to join reddit and simple to use it. Pinterest is an social media platform like Twitter where you can make your own page and upload any of your files or pics or any post. people will see them and follow you on Pinterest if you have and huge fan following on Pinterest then you can get a lot of visitors on YouTube videos from Pinterest is a trusted and genuine site for sharing your videos. This also supports all activities like other social media platforms. it's not important to write anything with your YouTube video link you can just post and single link of your new YouTube videos and Pinterest will send traffic on channel for no cost. Pinterest also contains a lot of visitors every checking so you don't have to worry about visitors just make sure to share every video link on Pinterest. I think that it did not need any reference to share YouTube videos because everybody know about its popularity. you can easily share your YouTube video link on Twitter with making an account on it. It's very simple to share videos on Twitter because Twitter have an simple dashboard and sharing network in the world you can get visitors from all over the world. 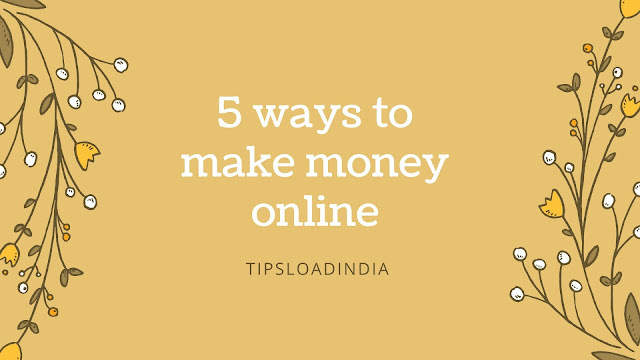 You can also follow big youtubers and channels to get new tips and tricks to make a YouTube channel if you need any advertising site to share your youtube channel then twitter can play this role. the most important thing is about its popularity about every single person who have Internet must use Twitter for sharing posts so you can use for profitable work of sharing YouTube videos.